Welcome to this huge CORNER unit at TOP level with VIEW and UNDERGROUND parking. Condo fee includes ELECTRICITY! 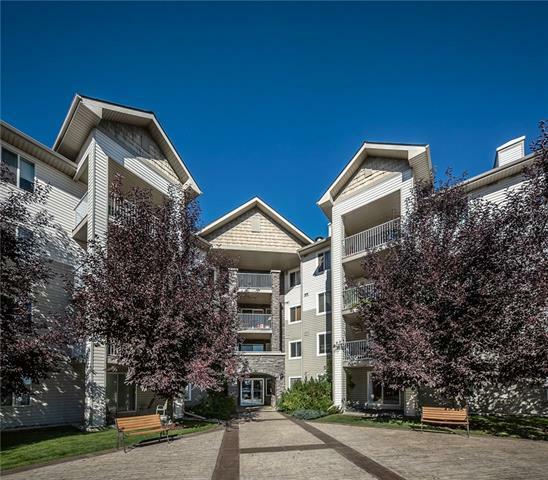 Two bedrooms, two full bathrooms, in-suite laundry and one heatedunderground parking. 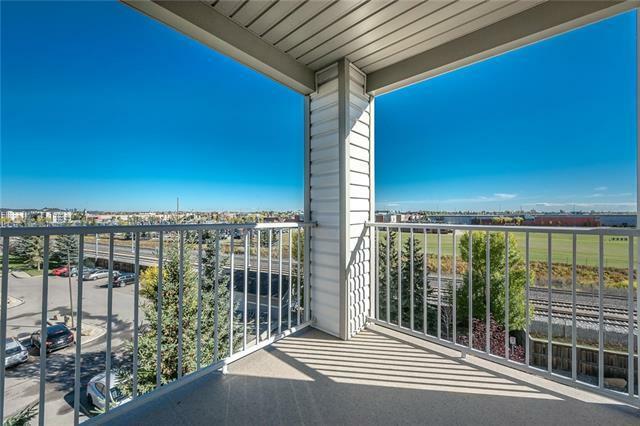 Just a few steps away from LRT, bus stops, YMCA, library, schools, restaurants, coffee shops, grocery stores, shopping stores and other amenities.Great lay out offers a spacious open concept floor plan with lots of natural light. Book your private showing today!